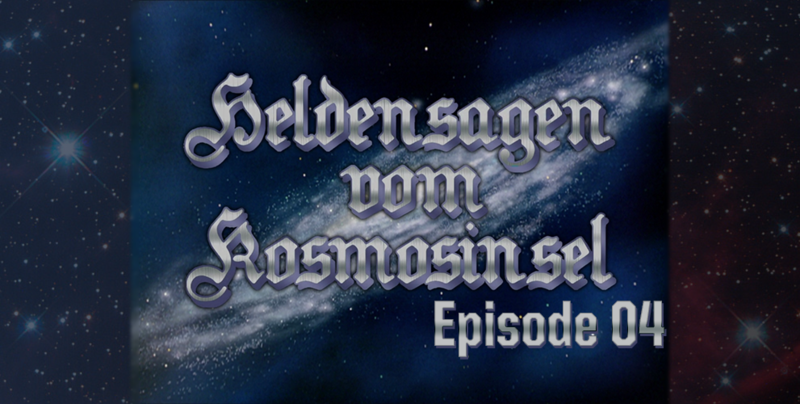 After a nice jaunt back to the FPA in the last episode, Legend of the Galactic Heroes pulls the opposite and brings us into the Empire’s neo-classical clutches. We move away from Legend of the Galactic Heroes’ space battles and instead turn our attention to political intrigue. Any well-meaning statesman has their own death squad, right? The Legend of the Galactic Heroes rolls on, this time with the conclusion to the Battle of Astarte. Less context, more tactics, and more establishing our protagonists. My episode-by-episode blog about Legend of the Galactic Heroes starts with ‘In the Eternal Night,’ which serves as a perfect intro to the series.